Segment One: How Hot Is Billy Donovan's Seat? Is The Next Coach Already On Staff? 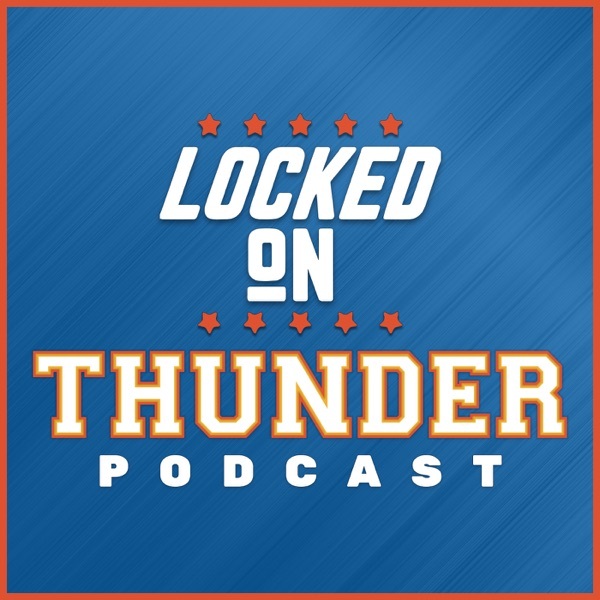 Could Sam Pull The Trigger If Thunder Keep Struggling? Segment Three; Does Russ Own Real Estate In KD's head?